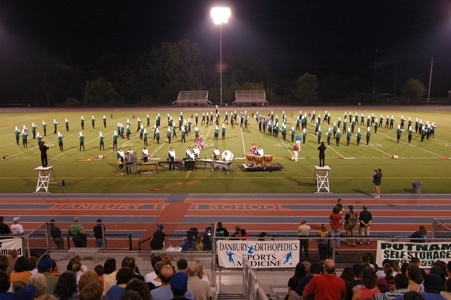 Are you a former member of the New Milford High School Marching Band & Color Guard? If so, you are welcome to have your name, instrument, class year and comments posted to this page. We would also be happy to accept any photos from the past which we will post to an historic photo gallery.